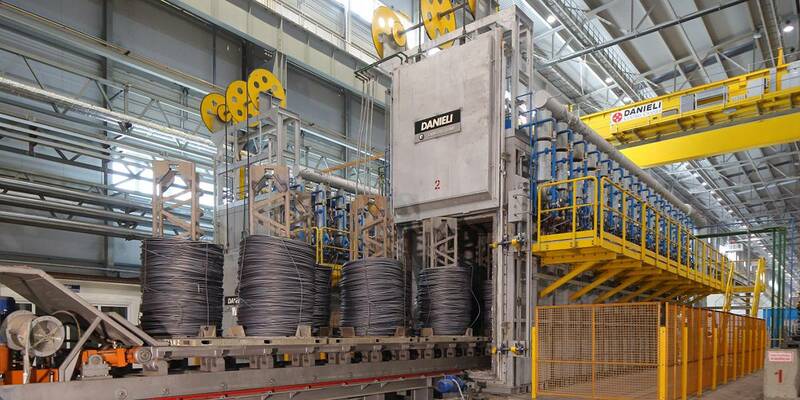 Over fifty years of experience and activities in the delivery of heat treatment lines for long products . 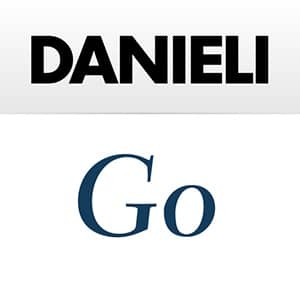 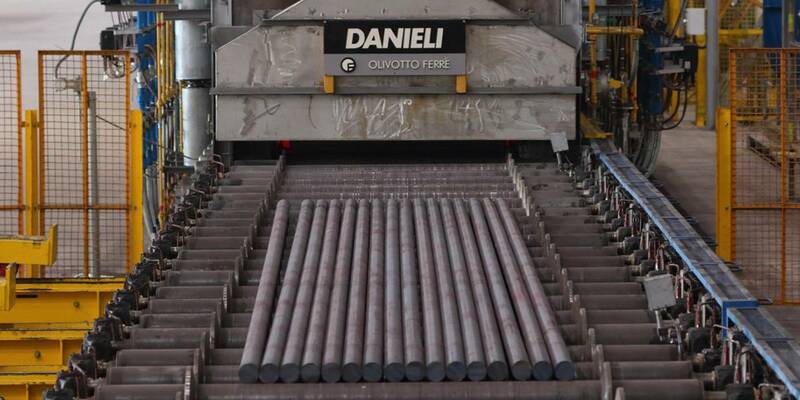 Danieli Olivotto Ferrè wire and bars provide a wide range of applications both in continuous and batch operation in direct firing or indirect firing by means of a protective atmosphere. 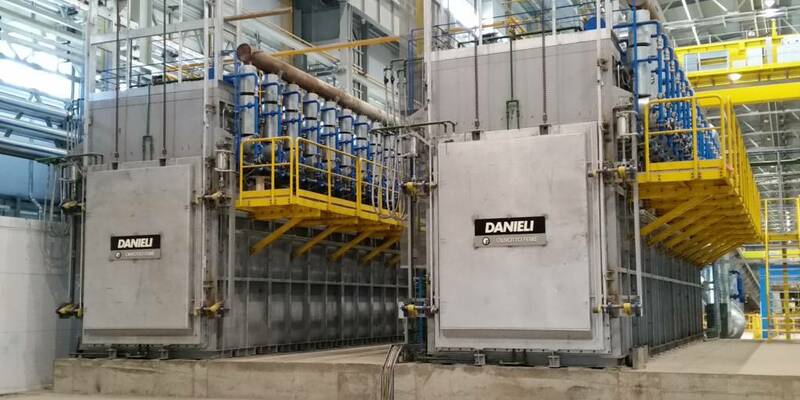 Bell Annealing Furnaces for wire rod coils.